The Ozark Literacy Council needs your help. We are seeking volunteers to serve as adult basic literacy tutors and English as a second language (ESL) tutors for individuals of all levels. No prior experience is necessary. We offer workshop training as well as materials and staff support. 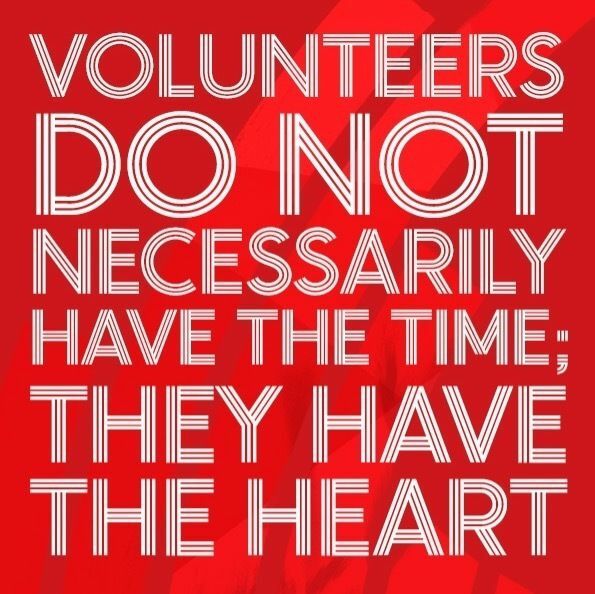 Volunteering is very rewarding and great fun! Call us at 521-8250 or email info@ozarkliteracy.org to register. Our tutor training takes place on the last Wednesday of every month.